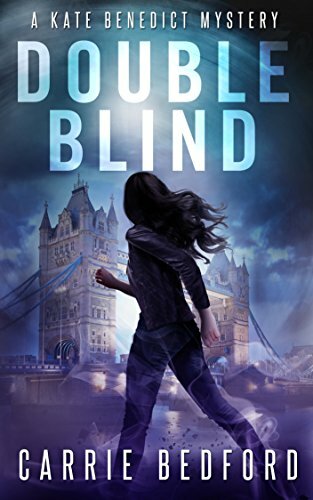 Click here to pick up your free copy of Double Blind in the Amazon Kindle store. 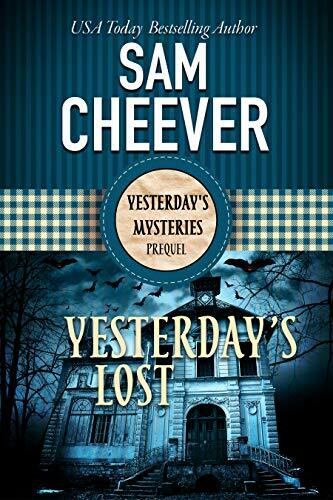 Click here to pick up your free copy of Yesterday’s Lost in the Amazon Kindle store. 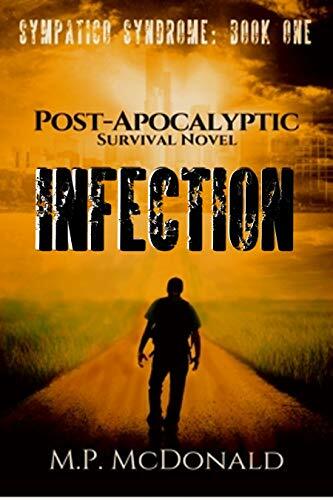 Click here to pick up your free copy of Infection in the Amazon Kindle store. “Once She Saw…A Blind Man” opens with the image of a quiet suburb in Nashville, Tennessee. Miss Araminta, the 67 year old retired insurance agent, is one of the residents of the Melrose suburbia. Though it was not the fanciest of neighborhoods, it had everything the people needed within walking distance. After losing her husband— the only man she had ever loved—in the Vietnam War, Ms. Araminta resolved to live alone. She now owns a small business of selling crocheted dish towels, stoles, mufflers, lap robes and so on. As a respected member of the church, she also does a lot of volunteer work and helps out people in need. One morning while she was on her way to the grocery store, Miss Araminta spotted a seemingly well-to-do woman stealing change from Bill, the blind beggar that the local community knows and loves. Seeing someone steal from this helpless man left Miss Araminta shocked. But she knew she had to help the poor man and seek justice. As she proceeded to find more information about the thief, she discovered something she never guessed. Who is this woman? Why was she stealing from the blind beggar? Will Miss Araminta be able do right by Bill? 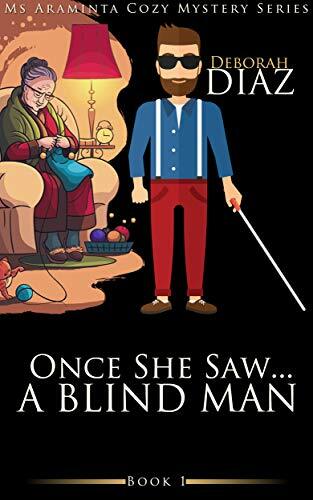 Click here to pick up your free copy of Once She Saw… A Blind Man in the Amazon Kindle store. 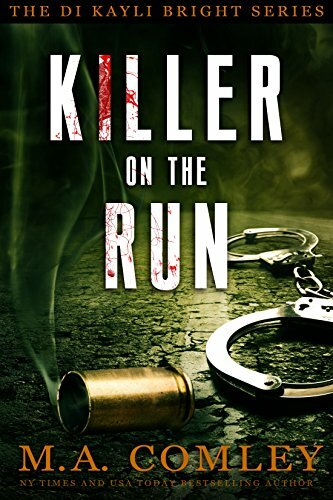 Click here to pick up your free copy of Killer on the Run in the Amazon Kindle store. CIA officer Titus Ray arrives in Washington, D.C. on the day a terrorist enters the Washington Navy Yard and murders five people. Convinced the incident is connected to a Hezbollah plot to use chemical weapons on an American city, Titus jeopardizes his own career to interrogate the killer and learn the truth. Exposing a General. . .
Will his faith sustain him as he faces his greatest challenge yet?? Is he willing to lose Nikki to save his country? 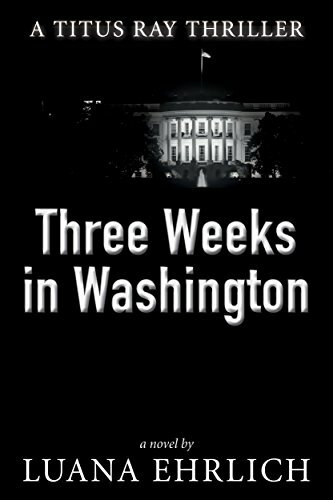 Click here or type in http://geni.us/threeweeks into your web browser to pick up your copy of Three Weeks in Washington: A Titus Ray Thriller in the Amazon Kindle store. What would you do? Betray the warm, caring person you adore. The person you met when you were thrown together in a huge corporation in your thirties. The passionate soulmate you promised to marry when you both were free. Or betray the unromantic but loyal spouse who was at your side during those tough early years of adulthood. Break up two families. Shatter your kids’ worlds. 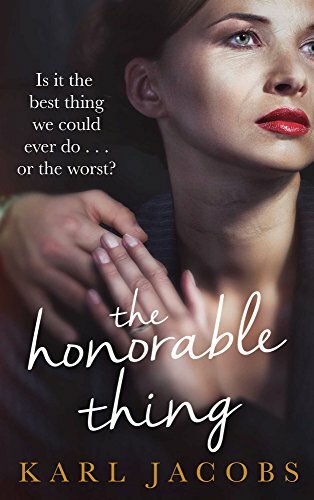 What happens will make you laugh out loud, gasp, and feel the enormous anguish of Katie and Jack as they are torn between their yearning for each other and their love and sense of responsibility for their kids and their sometimes-insensitive spouses. 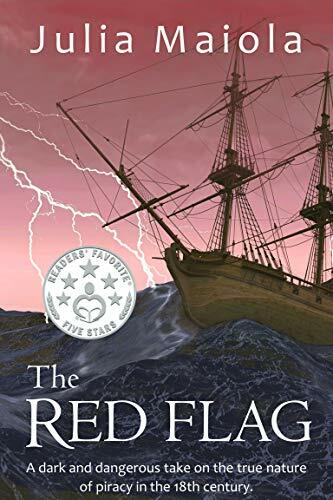 Click here or type in http://geni.us/redflag into your web browser to pick up your copy of The Red Flag in the Amazon Kindle store. Like many young girls, Janice dreamed of a family of her own. Yet her first marriage was abusive and didn’t last long. In her second marriage she developed a debilitating case of fibromyalgia, one of the worst that doctors had ever seen. Her husband, family, and friends couldn’t accept her condition and she was soon left alone, separated from her second husband and isolated from old friends. Now in her fifties, Janice began chatting online with a young man, Varun, from India in his twenties. In spite of age and cultural differences, the pair fell in love. Neither of them were initially religious, but they soon began reading the Bible, going to church, and then talking about God and praying on the internet. Janice had visions of herself in India and told everyone that God was calling her there. But her disease confined her to a wheelchair, resulting in great physical and mental anguish. Once she planned to slit her wrists and end the pain, but her hands trembled so much that she dropped the razor blade in the drain. She wept and asked God to forgive her for trying to take her own life. One day at church during worship, Janice’s feet started tingling. At first, she thought it was just another symptom of her illness. But she heard a voice tell her to get up and walk. She was spontaneously healed! Follow Janice’s amazing journey as she moves across the globe to share her story and marry her Indian boyfriend. Once in India, she and Varun face many challenges and eventually flee for their lives to Nepal to escape an honor killing. Through these difficulties and many more, Janice shares first-hand testimonies of God’s faithfulness in her life. 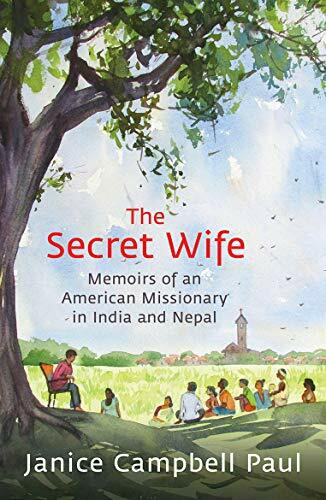 Click here or type in http://geni.us/secretwife into your web browser to pick up your copy of The Secret Wife in the Amazon Kindle store.